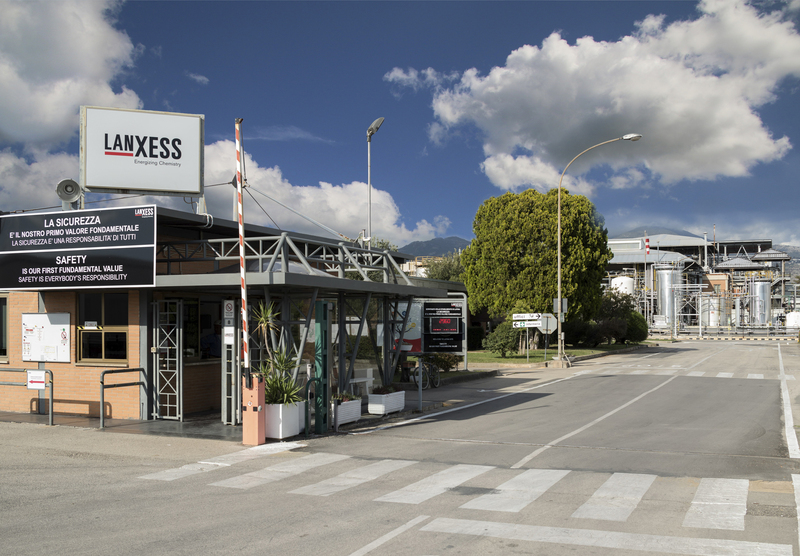 Cologne – Specialty chemicals company LANXESS will open a new applications development and technical services (AD & TS) laboratory for polyurethane dispersions (PUDs) in Latina, Italy. As part of the existing Urethane Systems AD & TS center, the new lab will operate as a standalone facility dedicated to PUDs. It has been built with the scope of enhancing LANXESS Urethane Systems business partnership with clients and end users, via a technology focused interaction and high scientific focus. Start of operation will be in the 3rd quarter of 2018. Urethane coatings demand wear, abrasion, chemical and UV resistance, for which LANXESS can offer a range of solutions. “The laboratory in Latina will be capable of doing analytical work, formulation development and synthesis of novel products to satisfy market needs with a high degree of technical differentiation,” Eckert continues. LANXESS Urethane Systems is one of the leading manufacturers in hot-cast prepolymers as well as of specialty aqueous polyurethane dispersions, coating systems and polyester polyols. The specialized polyurethane systems know-how for various applications, global production capabilities and deep application expertise all come together to enable Urethane Systems to provide solutions tailored to meet the customers’ needs. For detailed information go to http://ure.lanxess.com.